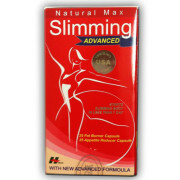 Ester-C 1000mg Vitamins C Tablets provide the support you can count on all day, every day. 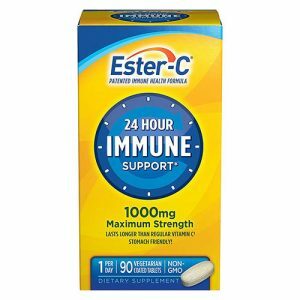 A daily dose of Ester-C gets into your white blood cells, and stays there for up to 24 hours. 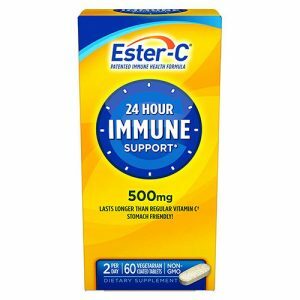 Ester-C Tablets provides 24-hour support to your immune system, Ester-C is a Powerful antioxidant that keeps you going. 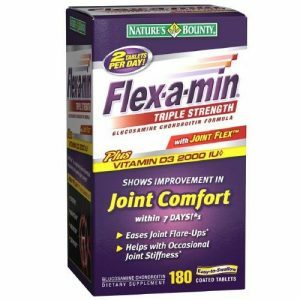 Nature’s bounty flex-a-min triple strength glucosamine chondroitin formula also contains Joint Flex and 2000 IU of vitamin D3 supports the health of your immune system. 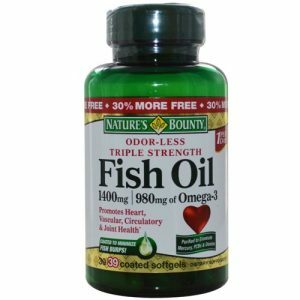 Nature’s Bounty Oderless Triple Strength Fish Oil 1400 mg, Help to Promote Heart and Joint Support. 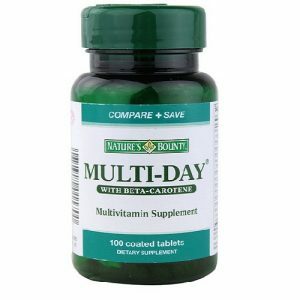 Nature’s Bounty Multi-Day Multivitamin Supplement 100 Tablets is easy to swallow multivitamin supplement. 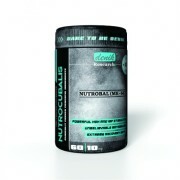 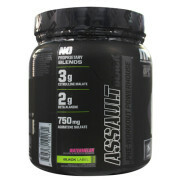 It is made up with 11 nutrients that support heart, immune health, energy, strong bones and antioxidant support. 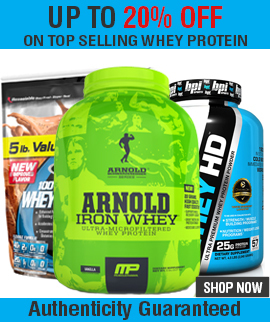 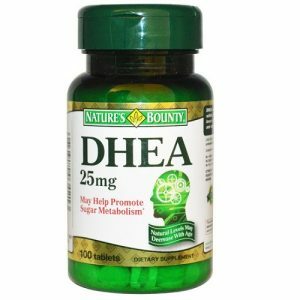 Dhea is a steroid hormone, it is produced by body in adrenal gland using as cholesterol. 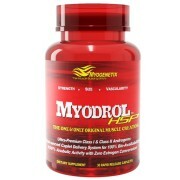 Many studies broadcast declining of Dhea hormone in men and women with ageing. 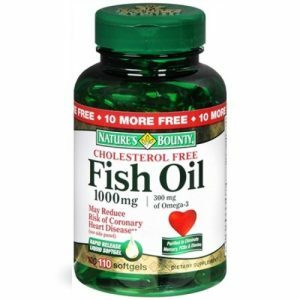 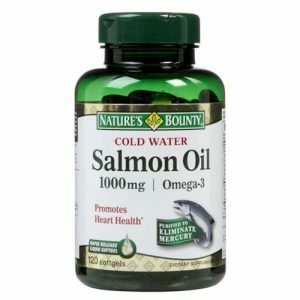 Nature’s Bounty Cholesterol Free Fish Oil 1000mg Improve Joint Health, Immunity and help to reduce heart Disease.